Tighten your ski or board boots and trek off for adventure and fun with the Richmond Ski Club. Join a Richmond Ski Club local or international ski trip and discover the benefits of travelling the world with a gaggle of skiers and boarders. Suffering from the end of ski-season blues? With a plethora of year-round Richmond Ski Club events and snow-free activities, you will never have time to twiddle your thumbs again. From the bunny hill to the double black diamond, the Richmond Ski Club welcomes all skill levels and ski types. 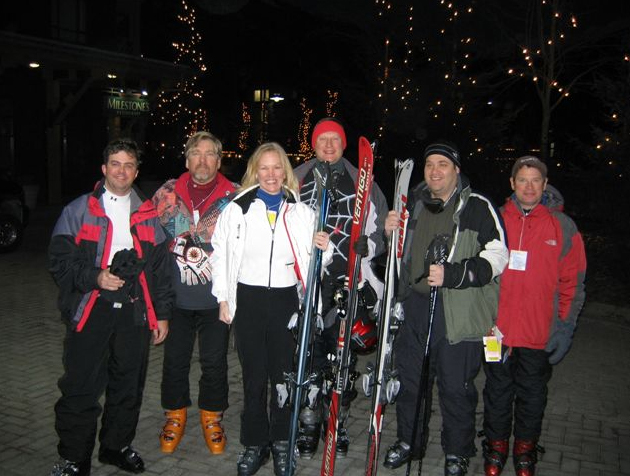 Attend a Richmond Ski Club meeting and get a taste of what the Club has to offer. Learn how to say "where's the powder?" in French, German or Italian when you jet off on an international Richmond Ski Club trip. Remove the stress from your ski vacation by letting Richmond Ski Club trip leaders do the worrying for you. Score huge group discounts on everything from lift passes to equipment rentals and save your pennies to buy the next round of drinks. In the process, you'll meet loads of new people from your hometown and uncover hidden hotspots at ski resorts around the world. Local: Ride closer to home at ski resorts in Pennsylvania, Virginia, and West Virginia. National: Explore America's spectacular peaks at resorts in California, Wyoming and Colorado. Crossing Borders: Rip down the slopes at resorts in Canada and Switzerland, among others. Non-Ski Trips: Explore exotic regions of Costa Rica or immerse yourself in the culture of Ireland. New international non-ski trips are added every year. Joining the Richmond Ski Club on a ski trip is as simple as signing up, contacting a trip leader directly, or attending a Richmond Ski Club meeting. Check out the latest news on Richmond Ski Club trips and get the most out of your ski vacation. Don't accept a bland summer season as you wait for the snow to fall. Cram your social calendar full of year-round acitivities and social events with the Richmond Ski Club. Get the latest news on year-round social activities and discover the social perks of the Richmond Ski Club. Ready to Join the Richmond Ski Club? Attend a meeting to sign up for trips and activities, learn about the club, and meet new friends. Regular meetings are held from October-April on the first Wednesday of every month at 7pm at Marquee (3015 Cutshaw Ave). Turn left heading Northwest on W Broad St. at the intersection of Cutshaw Ave and Wayne St.
Sign up to be a member online by filling out the Richmond Ski Club application form and pay your membership fee online. 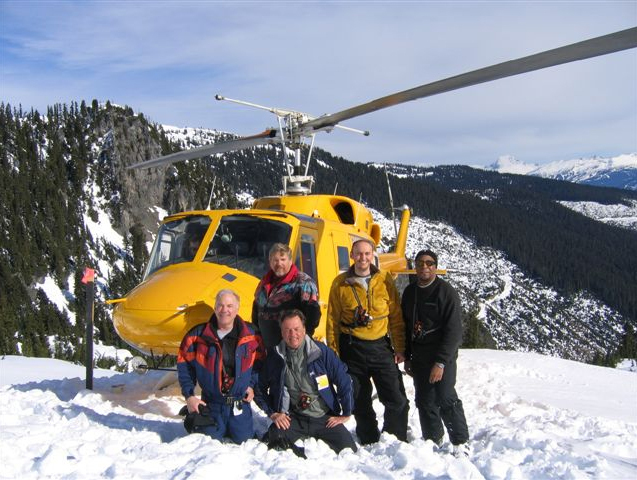 Get our guest newsletter for tips on saving money, Whistler news, and discount codes for everything from ground transportation to bungee jumping! Get Whistler Discount Codes, Local Tips & Juicy Alerts! Already a Richmond Ski Club Member? We'd Love to hear from you! If you have any additional tips or useful Richmond Ski Club information to add to this page, please email us! Link to this Page: Please send us an email if you link to this page! Looking for a different ski club? Find a listing of Ski Clubs near you!